The idea of this ranking system was born out of a 2009 conference hosted by the school. The "International Conference on World University Rankings" addressed the fact that many school rankings failed to include carbon reduction efforts. 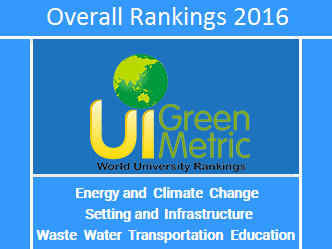 GreenMetric rankings were inspired by the United States Green Report Card which graded 300 schools on their sustainability performance. 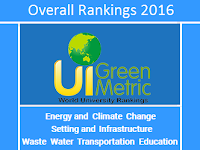 However, the Universitas Indonesia's green school ranking system is different from the United States Green Report Card in that it assigns includes tens of thousands of universities and yields numerical scores for easy comparisons. Universitas Indonesia champions green campuses and sustainability in schools. They believe that universities are leading the way towards a more sustainability focused future. 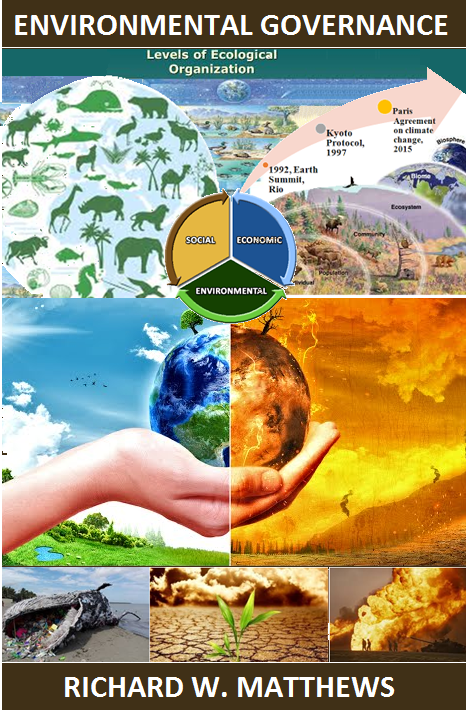 The goal of the ranking system is to combat climate change by promoting school policies and behaviors that reduce emissions, increase recycling and facilitate green transportation, as well as conservation in the areas of energy, water, and waste. For a breakdown of individual scores or to see the ranking of all 516 universities click here. 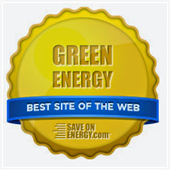 To see a list of the 15 greenest universities in the US derived from AASHE's ratings click here. 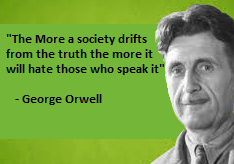 A problem with these rankings is that institutions which do not provide information are excluded. Many large universities apparently did not respond.